Food for the way you live! 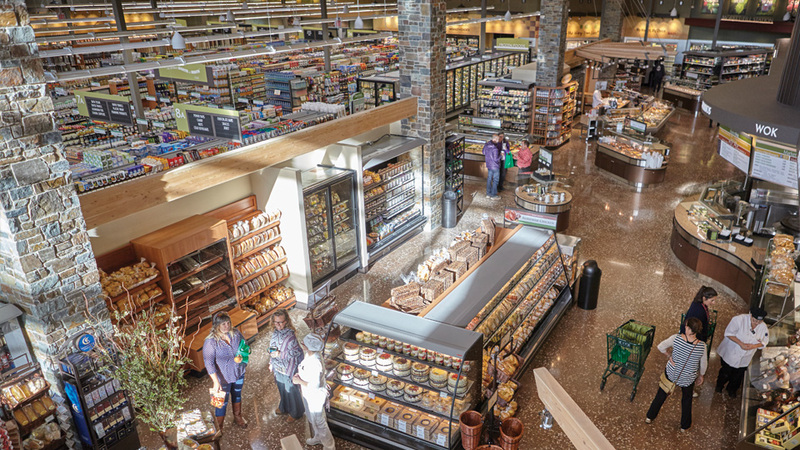 A family-owned, independent Oregon grocer, Market of Choice offers the finest and freshest organic, natural, and conventional products side by side. 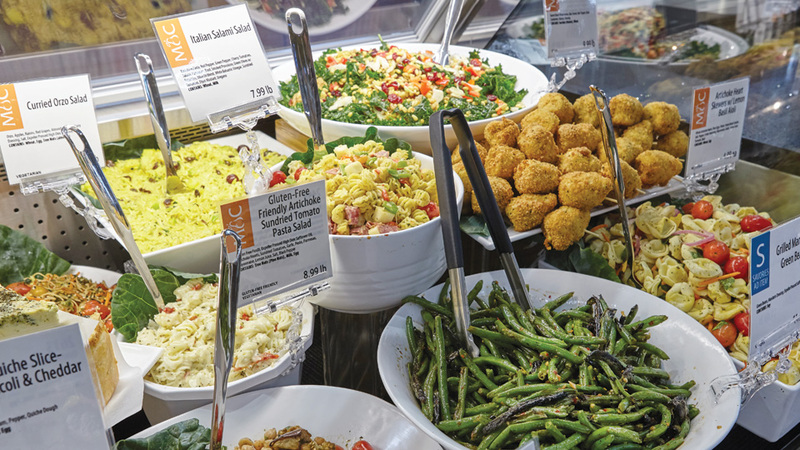 It’s also where you’ll find an extensive selection of local products, sourced from Oregon’s own farmers, ranchers and food and beverage producers. In fact, more than 65 percent of Market of Choice vendors are from Oregon! Grab gourmet take-away meals, salads, sushi, pizza, burgers, burrito bowls, beer, wine, specialty cheeses, snacks and much more. See weekly specials and what’s on tap at the Market Fill Station at marketofchoice.com. Also, on Facebook, Twitter and Instagram. At Market of Choice, it’s all about the local experience.